Why New College of the Humanities? NCH combines a unique liberal arts curriculum with highly personalised teaching in an international community. 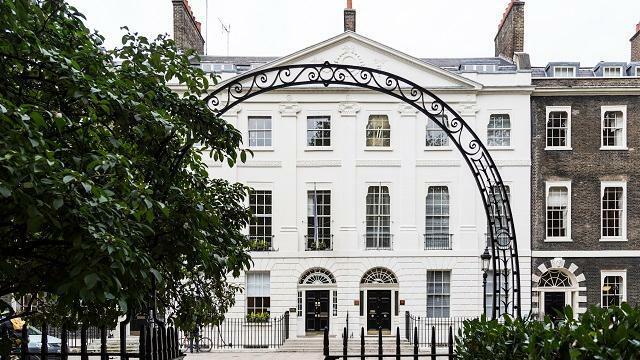 Based in beautiful Bedford Square in the heart of London, NCH is surrounded by globally renowned library collections, museums, academic bodies and arts institutes. We offer combined honours degrees comprising a ‘major’ and a complementary ‘minor’ subject. Courses are selected from Art History, Economics, English, History, Single Honours Law LLB, Combined Honours Law LLB or Philosophy and Politics & International Relations. We also offer Philosophy, Politics & Economics (PPE) and Philosophy, Politics & History (PPH) combinations and Creative Writing as a minor option. Our students are taught through our one-to-one tutorial system, small group seminars and interactive lectures by a teaching faculty of inspiring and experienced academics with a passion for education and research. Our world-class Visiting Professoriate, leading academics in their fields, deliver lectures giving our students access to some of the world’s greatest thinkers that is unparalleled at undergraduate level. NCH students combine their degree studies with the College’s enriching diploma, encompassing applied ethics, critical reasoning, science literacy and our LAUNCH (professional development) course. The NCH diploma provides the insights required to lead a rewarding and fulfilling life and offers exceptional professional development opportunities. The NCH Diploma is awarded to graduates in addition to their degree, and sets them apart from their peers by marking the greater depth of their education. NCH is a truly international and cosmopolitan community of students and graduates. 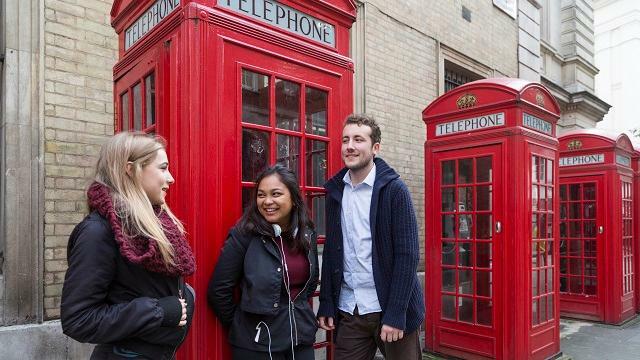 Around 40% of our students come from outside the UK, representing more than 40 countries. We warmly welcome international students and value highly the insights and diversity they bring to our college. 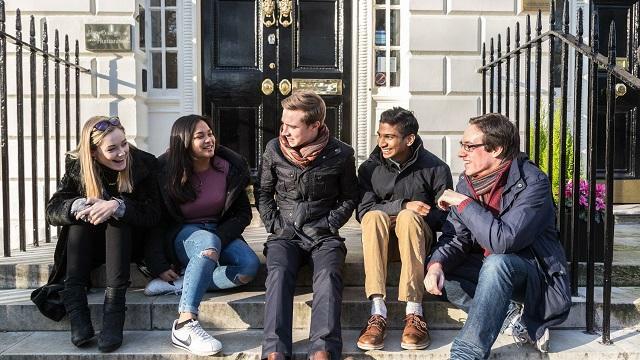 At NCH you will enjoy a supportive, friendly community from which to launch yourself confidently into London life and your studies. 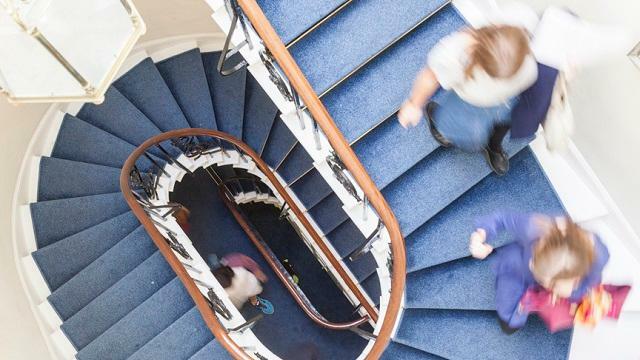 We offer our students the best of both worlds, being a member of our small, nurturing collegiate institution as well as the opportunity to be part of a community of 120,000 students through Student Central, the University of London student social hub. Our unique curriculum provides graduates with an excellent degree, well prepared to make the transition from university to work. Our graduates are in demand with prestigious employers. Many of our graduates use their NCH degree to progress to postgraduate study at some of the world’s top universities. Generous scholarships are available to international students. “Studying Law at NCH has been an incredible experience: the academic support coupled with the bespoke careers guidance were instrumental in helping me prepare for interviews and secure my graduate placement.